Want to make your Good Friday a GREAT Friday? 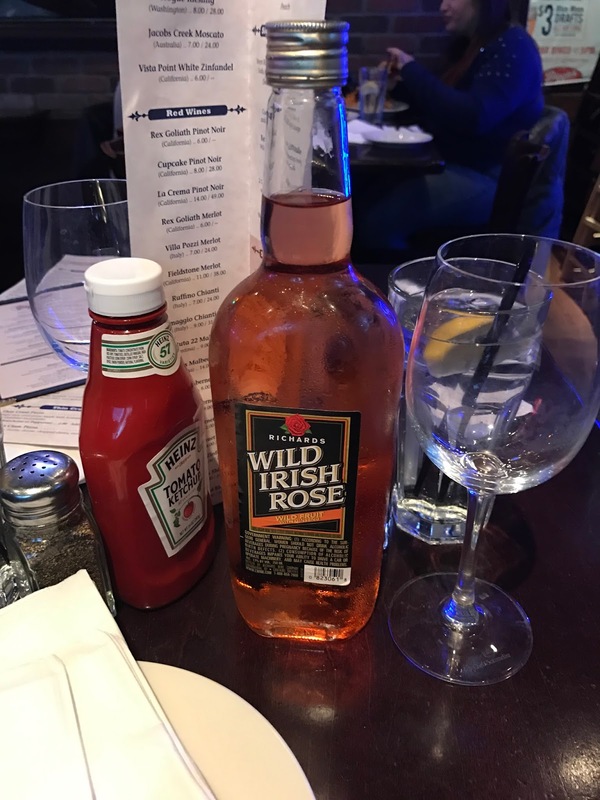 Pick up a bottle of Wild Irish Rose Wild Fruit with Ginseng for your East Sunday celebrations! Did the world really need a ginseng and bum wine combination? Well you are in luck because Richards just thinks of everything. 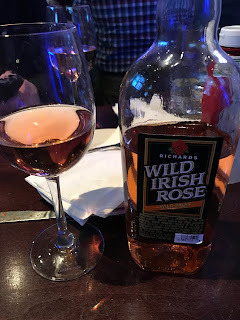 Wild Irish Rose Wild Fruit with Ginseng is one of the fine varieties of Wild Irish Rose currently available for purchase. It took some time, I finally got my hands on a bottle thanks to Kapn Krude. 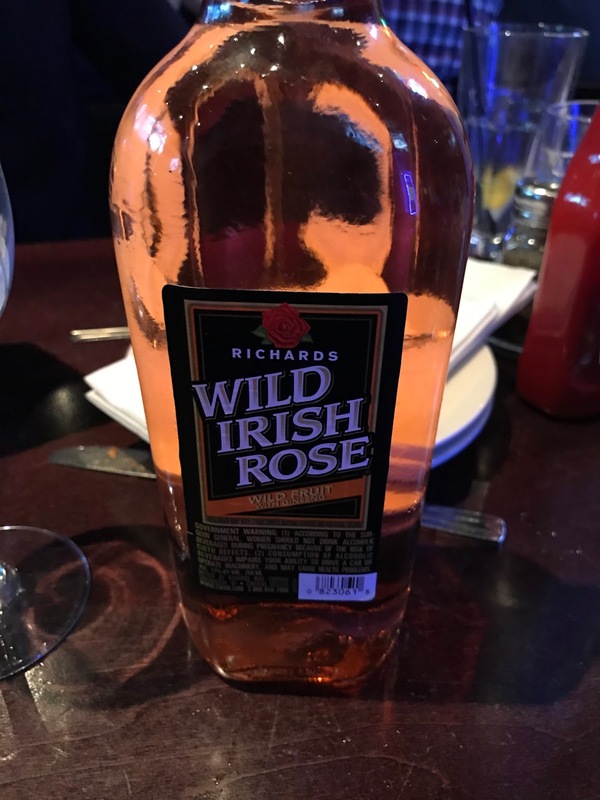 Wild Irish Rose Wild Fruit with Ginseng has a rose look to it, but the only thing that kills it is the bouquet. If you are trying to pass this off on a non bum wine drinker don't let them sniff it, since it wears a strong cologne. We tried to get the waitress at Biggie's Clam Bar to give it a taste, but she said the owner would not approve. (Not sure if it was not approving of her having a drink or our choice of beverage.) At least she was nice enough to have the $10 uncorking fee waived for us. Maybe because it was a twist cap? Maybe they felt sorry for us for drinking this in the first place? "Wild Irish Rose Wild Fruit with Ginseng. 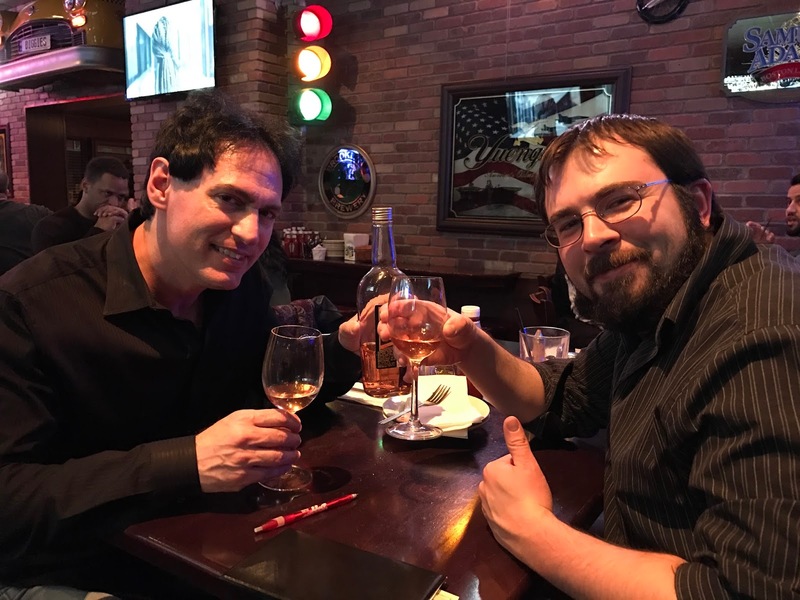 I found this bum wine in Atlantic City NJ a few weeks back. Never seen it anywhere before. Not sure why. So what you see in the video link provided, is the first time me and Bum Wine Bob ever tried Wild I Ginseng. We were sitting at Biggie's Clam Bar near Giants Stadium in NJ. Our waitress let us know that there would be a $10 uncorking fee. No use in explaining to her that we had a twist off top bum wine. She brought over real wine glasses and BWB twisted off the cap. 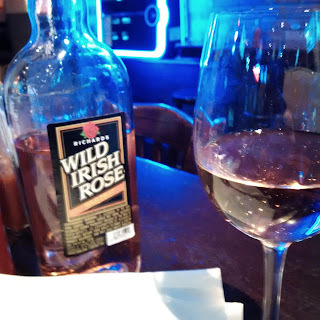 It looked like a rose' wine but smelled pure bottom shelf. The taste was pleasant, shockingly. Best bum wine I ever tasted. Truth. At 17% apv,you can't beat this booze for taste and wickedness. But the ginseng is the key to this beverage. We drank about 3/4 of the bottle. So we each had about 300 ml. That 300 ml kept me awake all night. Not too much of a buzz,but I couldn't keep my eyes closed. I went to work the next day feeling funky. Not hung over,just tired and semi wired. And wanting more Wild I with ginseng. Word. I'll be in AC again in two weeks. I'm buying more of this hooch. No doubt. And I'm gonna share it with a wild girl who loves vodka. Say a prayer for us now. Cheers. KK"
Krude sent word that he did in fact pick up the last two bottles of the Wild I this past weekend while he was down in AC. Good times indeed. This was the first time drinking a bum wine in a bar for both Kapn Krude and Bum Wine Bob, so we didn't know what to expect. Check out the video below for the whole review and our thoughts as we sip on this fine bum wine. If you are lucky enough to see a bottle of this in your travels, be sure to pick one up. And if you don't, be sure to ask for it. 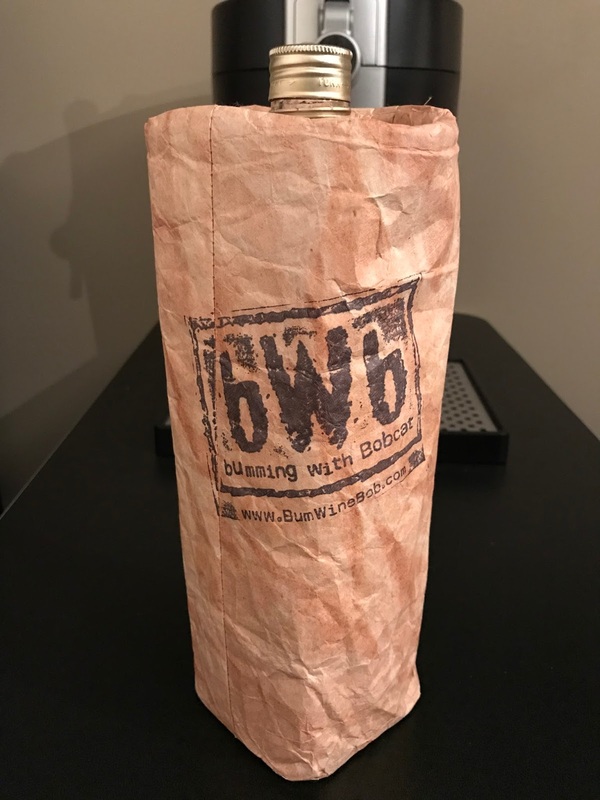 Wild Irish Rose Wild Fruit with Ginseng is the BWB Bum Wine Of The Week and also fits great in a bWb brown bag koozie! Do us a favor and make sure you check out the koozies and other great Bumming with Bobcat merch at shop.bumwinebob.com to help support the blog and podcast by placing an order! Remember to tune in LIVE this Monday at 10pm ET to Bumming with Bobcat at sfdradio.com or check out the podcast in the archives! Cheers!